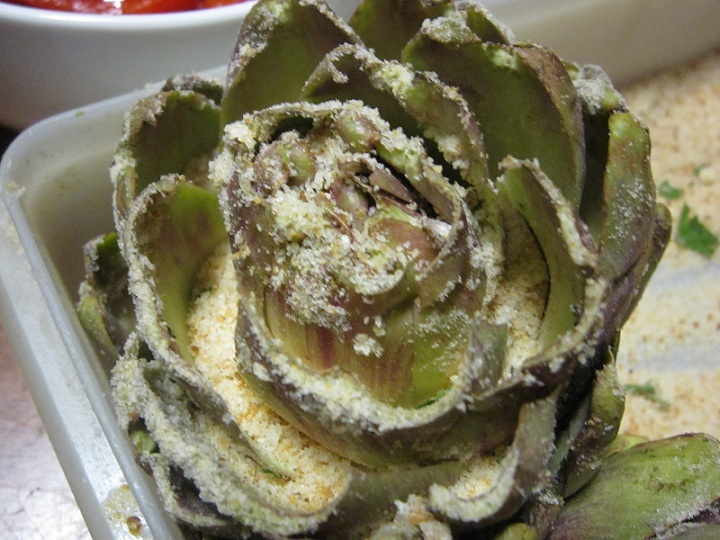 I just love this post! 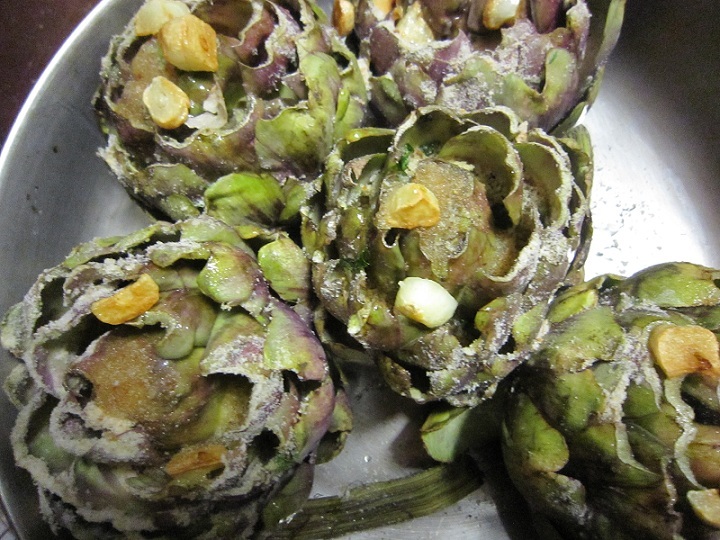 The way you have written it is perfect! 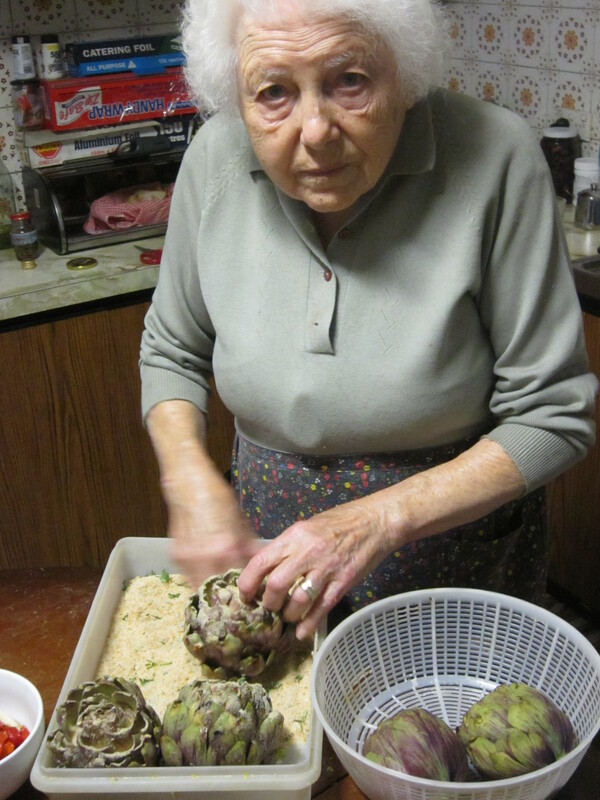 I lost my nonna at a young age but I imagine myself cooking with her in this exact way if she were here. 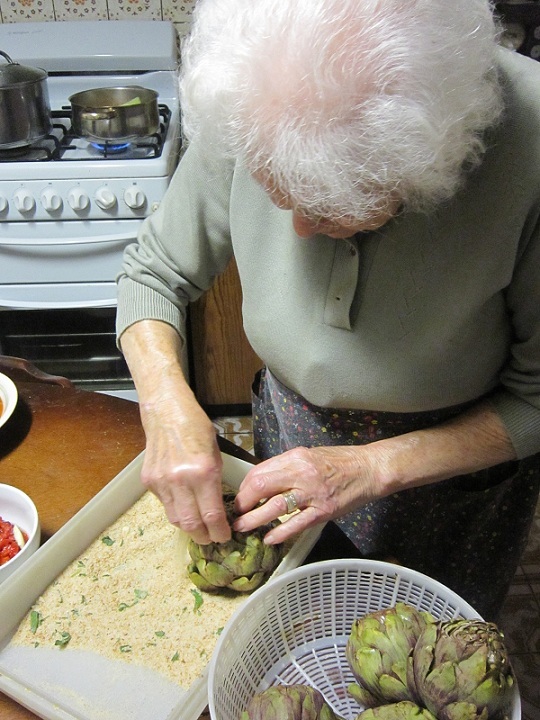 Food is so much about the memories & the shared enjoyment. 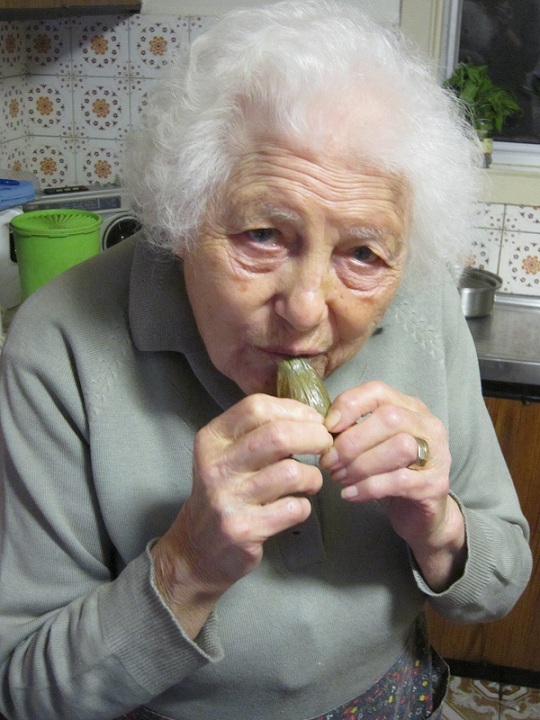 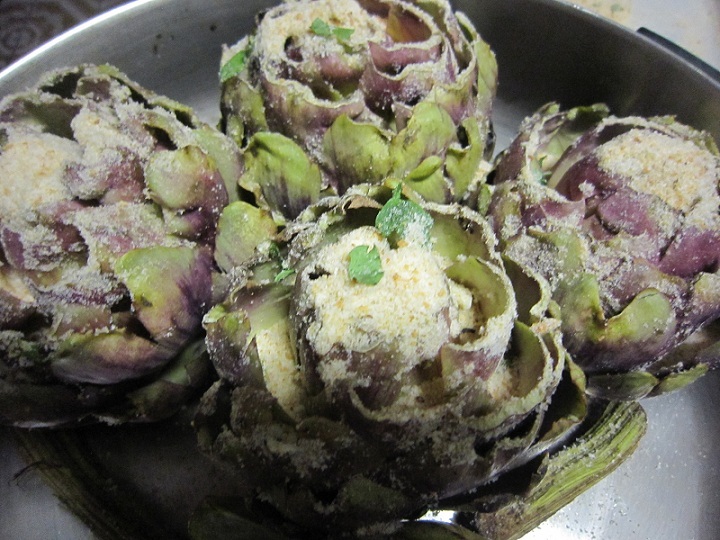 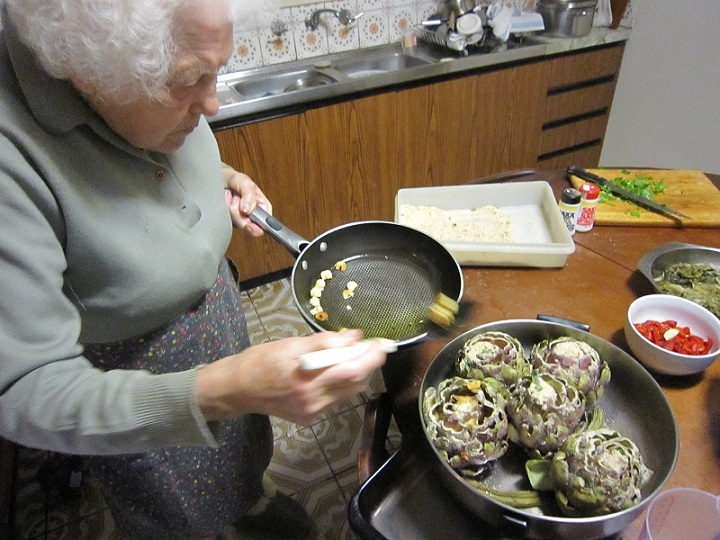 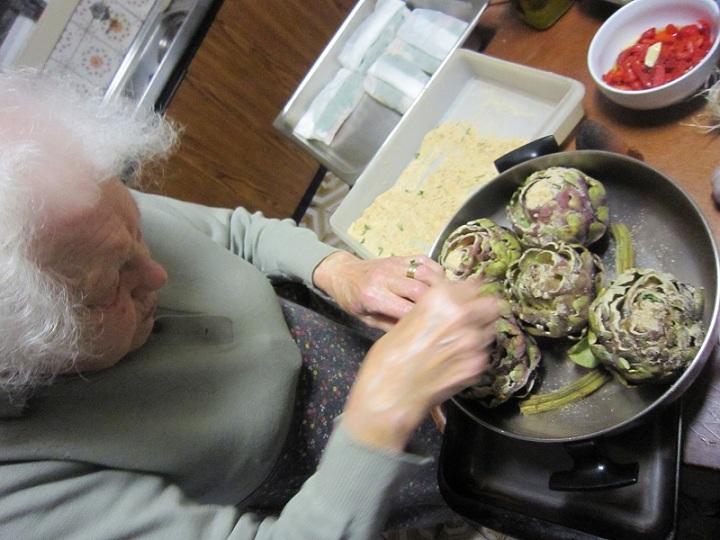 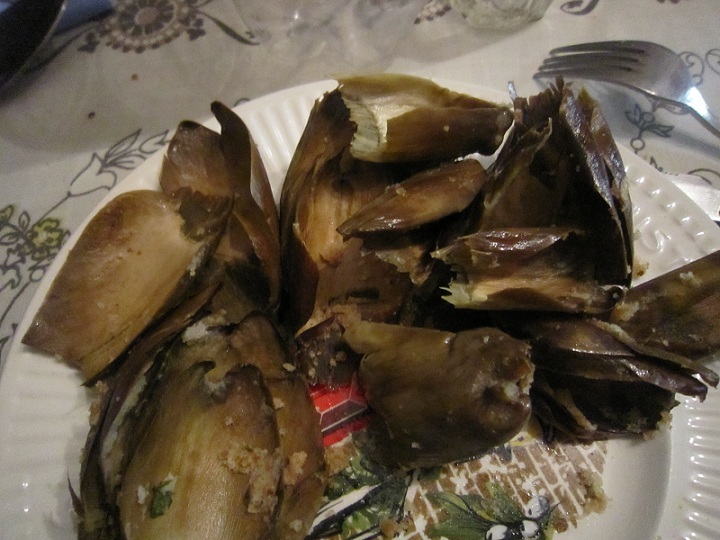 I’m making carciofi ripieni tonight & will think of your heartfelt post & tribute to your nonna.